Guests were invited to the KidsEmbrace headquarters in Los Angeles, Calif. to celebrate the launch of the first officially-licensed Black Panther-themed combination booster car seat, available now exclusively through Amazon. A look at the new Black Panther car seat from KidsEmbrace. 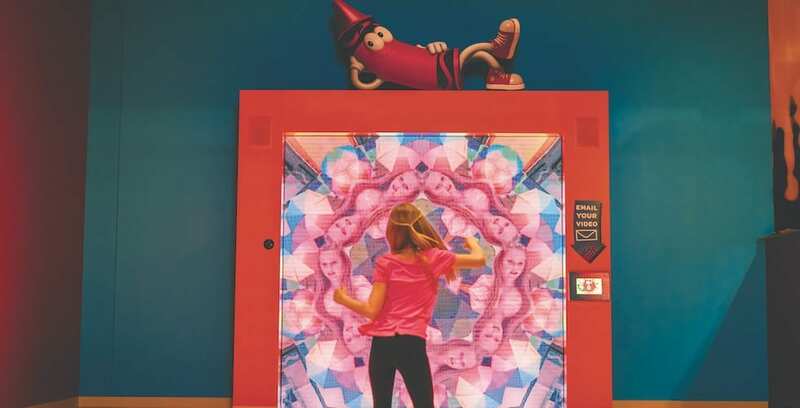 Kids have plenty of fun in store for them this July at Busch Gardens Williamsburg: two popular children’s acts will appear as part of their summer entertainment lineup. 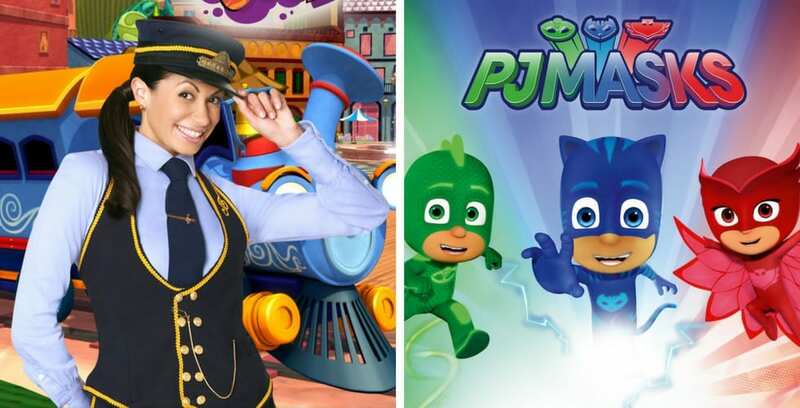 Kids can meet the characters of “PJ Masks”, or have some fun with Choo Choo Soul this summer at Busch Gardens Williamsburg. 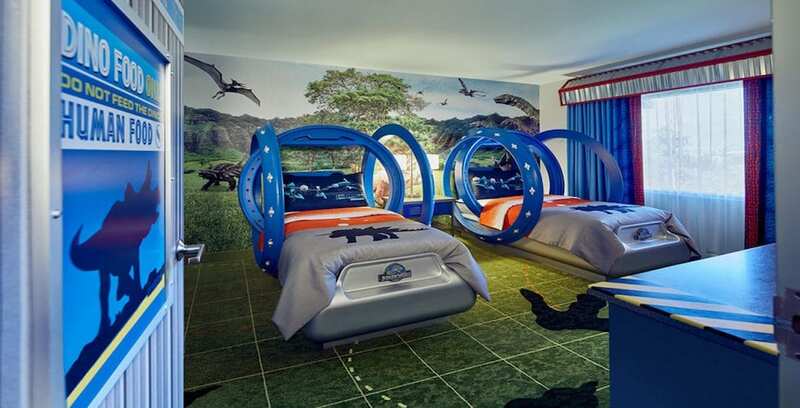 New kids’ suites themed to “Jurassic World” can be found at Loews Royal Pacific Resort. 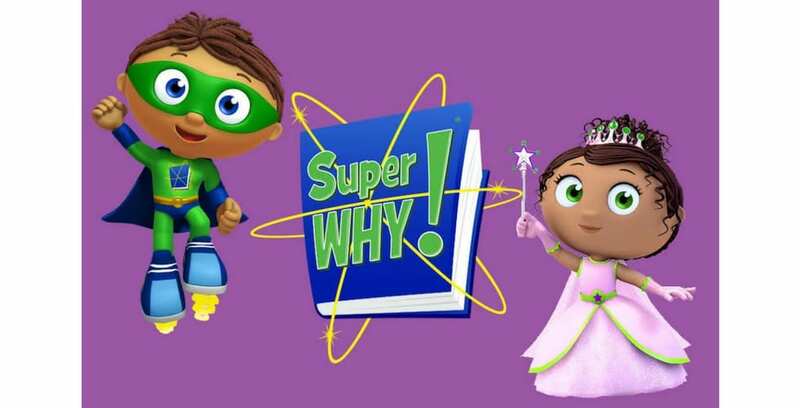 Guests visiting Busch Gardens Tampa this month can meet some of their favorite kid-friendly television characters. 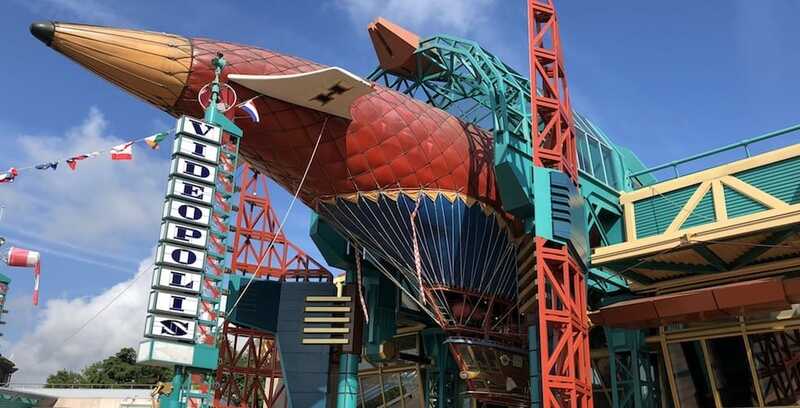 A new attraction is coming to Crayola Experience this summer.